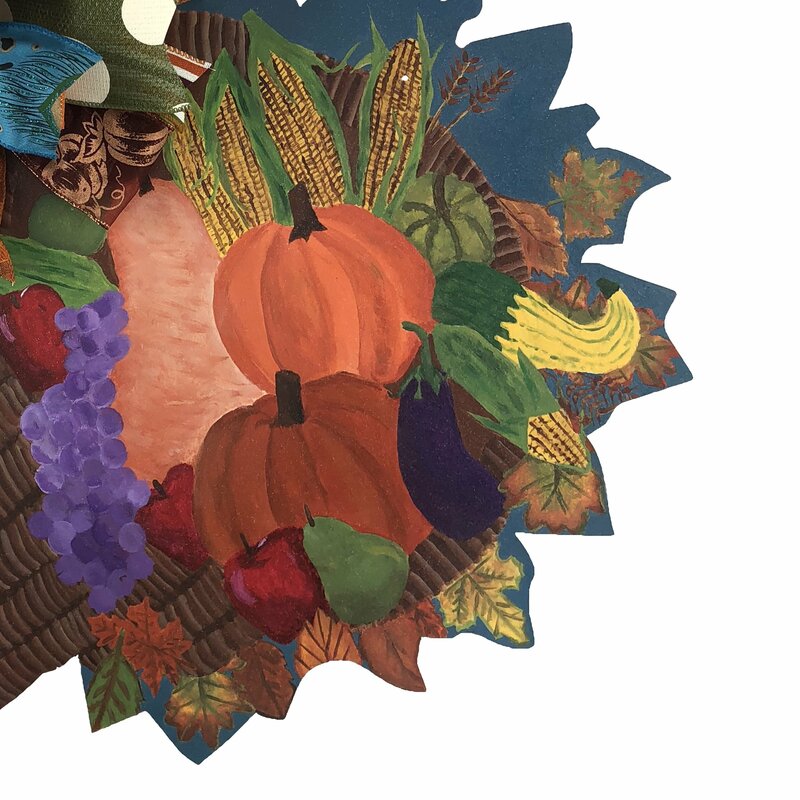 Celebrate the bounty and beauty of fall with this custom hand-painted, reversible, wooden door hanger. 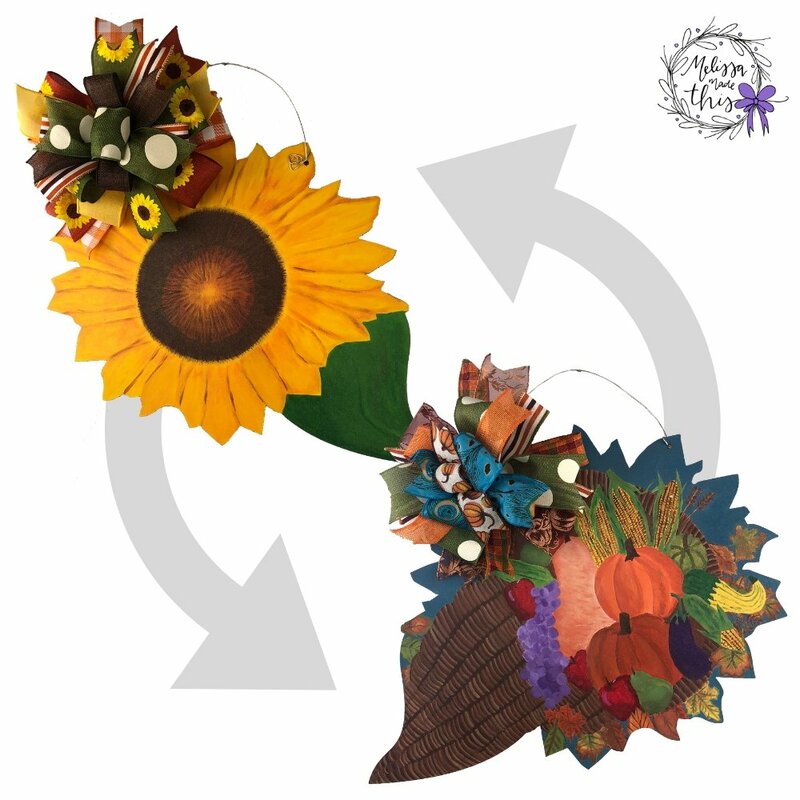 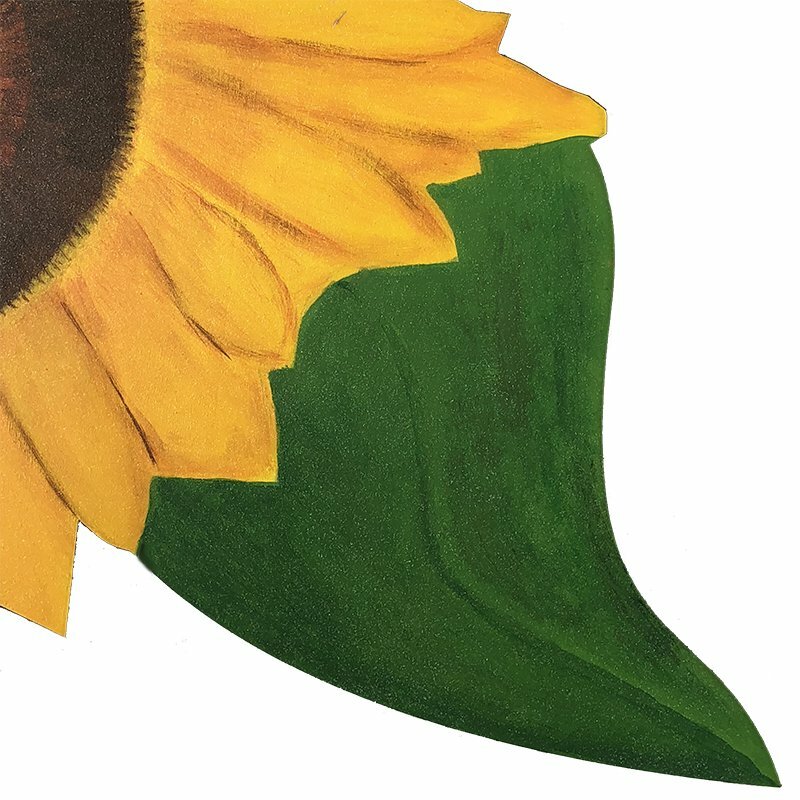 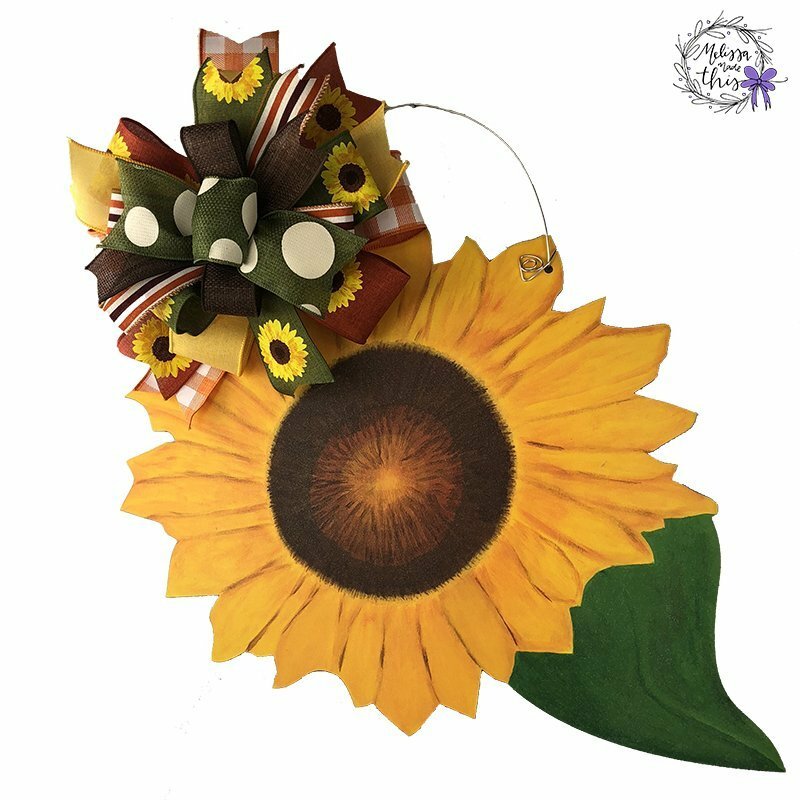 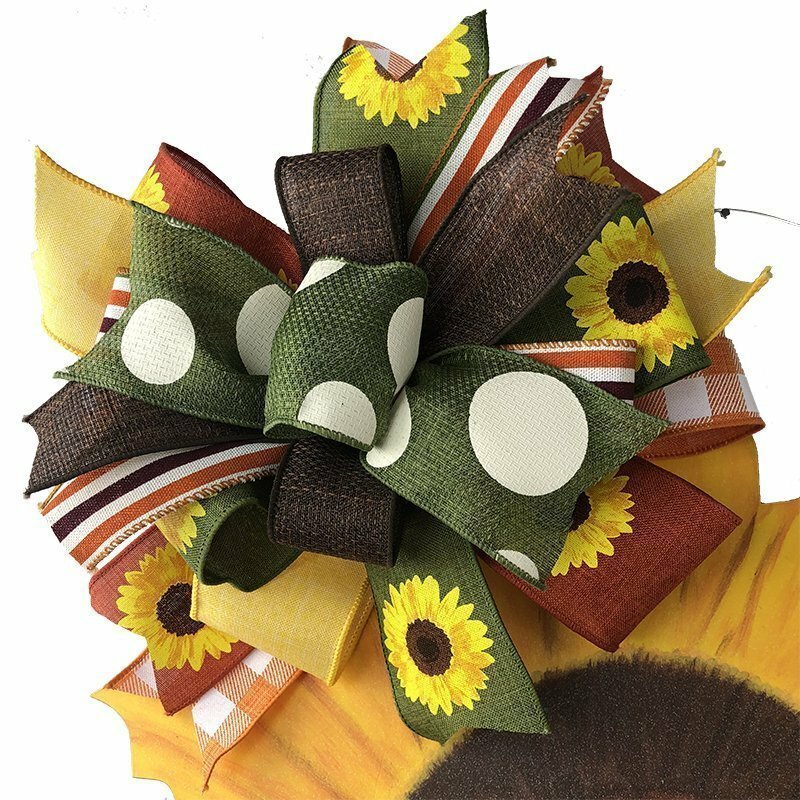 One side features a bright and beautiful sunflower and the other side features a gorgeously detailed cornucopia overflowing the bounties of fall. 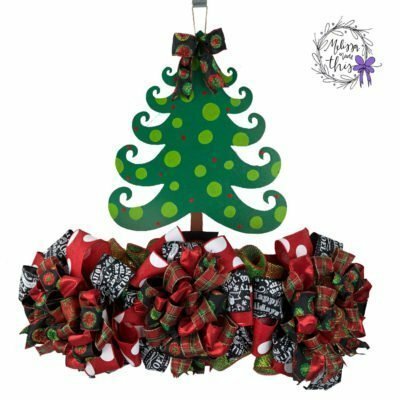 Both sides are adorned with removable custom bows made with all wired ribbon, making it easy to adjust the shape when necessary and ensuring that you never have that ‘smushed bow’ look. 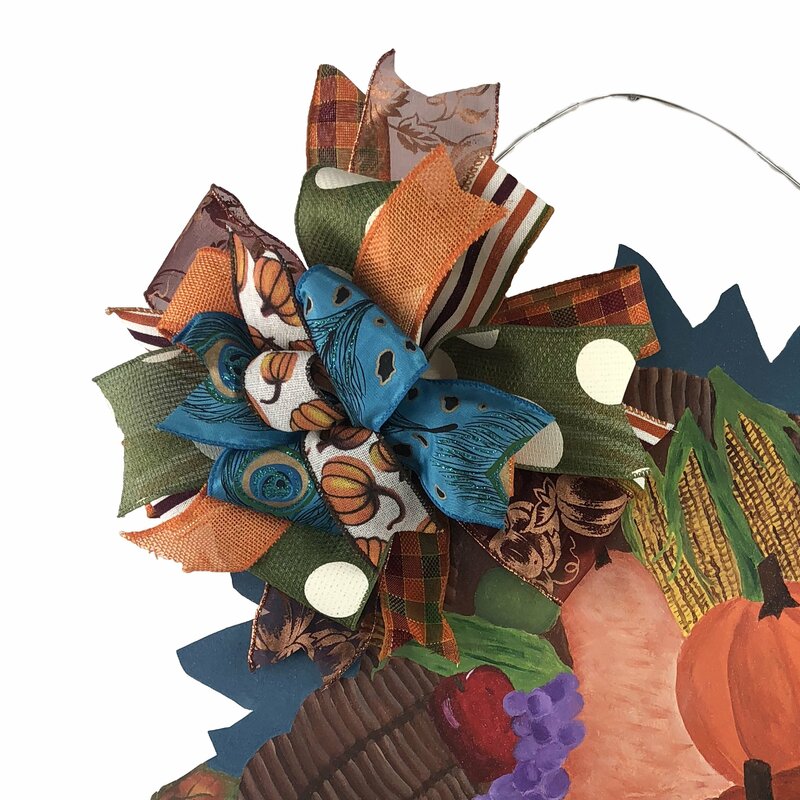 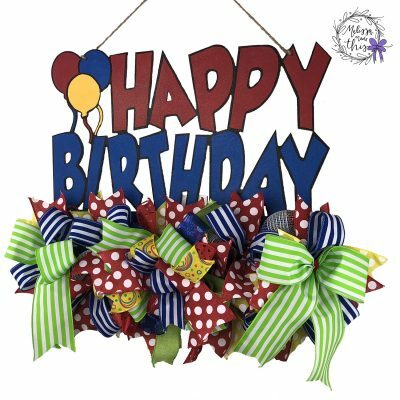 Additional custom bows can be ordered as well. 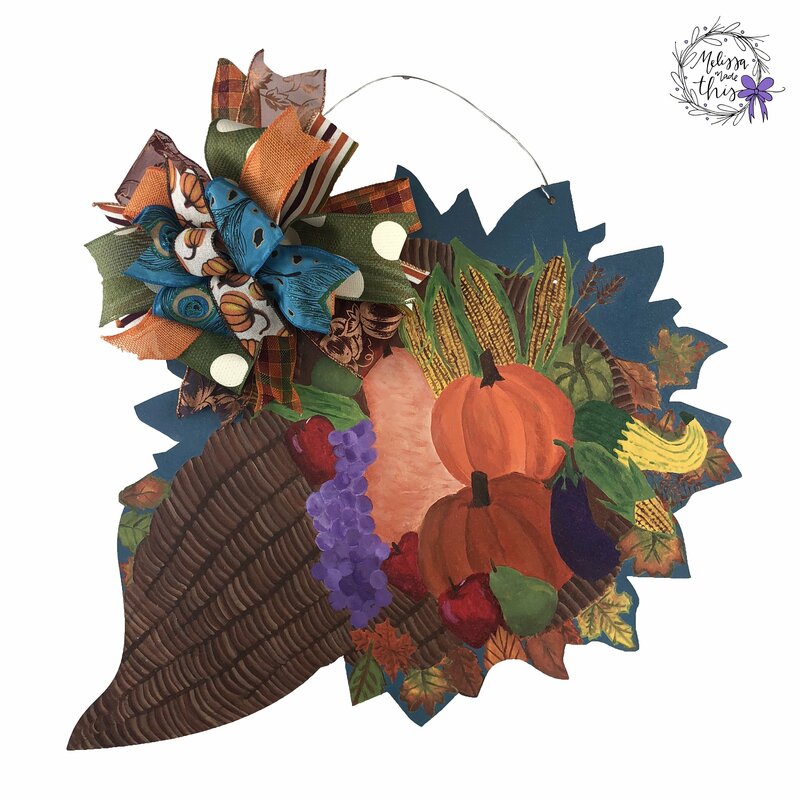 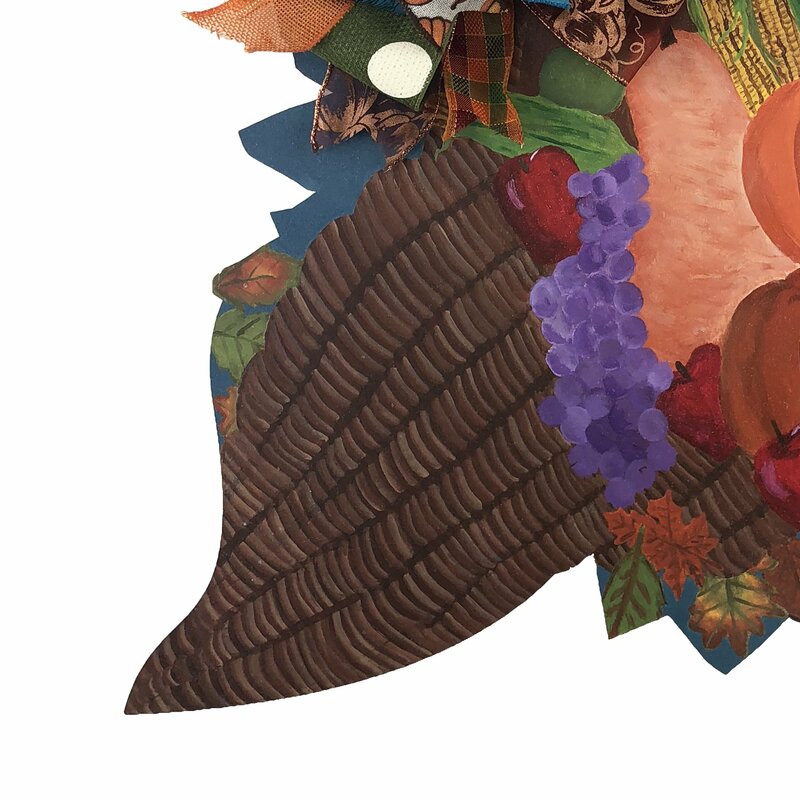 Celebrate the beginning of fall all the way through Thanksgiving with the one door hanger that is perfect for both! 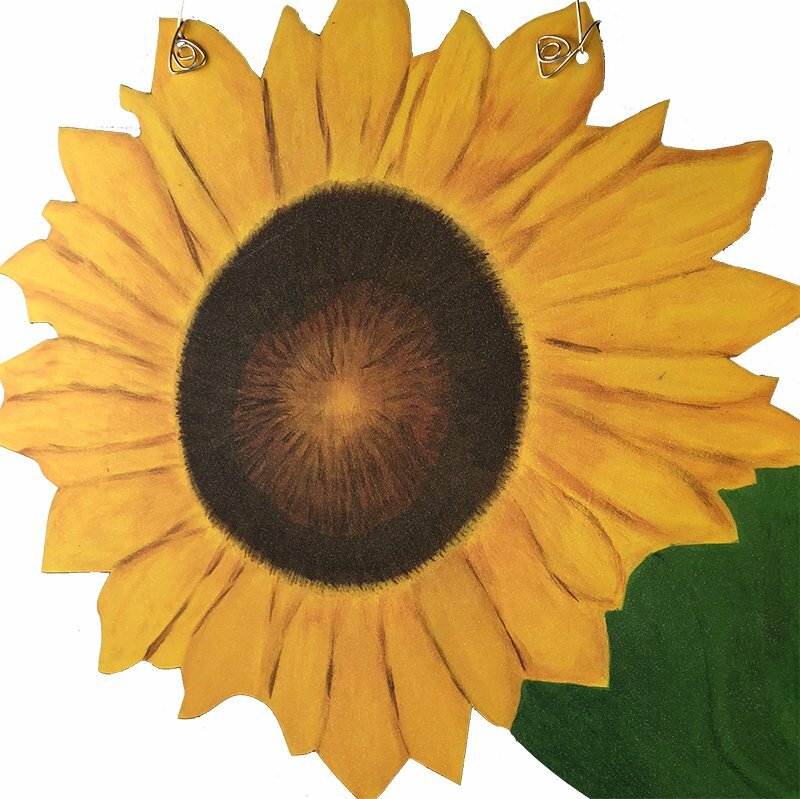 Custom order available if you prefer other colors.